R2.4-million payout rejection overturned by Momentum. CEO Johann le Roux had this to say to Martin Bester. 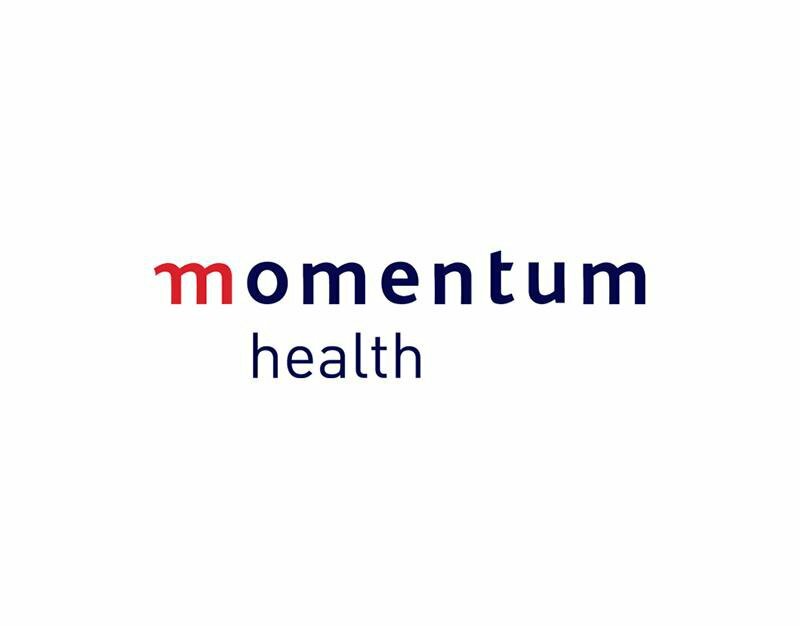 Life insurer, Momentum has been criticised after it declined to pay-out an insurance claim to the relatives of a man who died in a botched hijacking - saying he failed to disclose that he had suffered from high blood sugar levels. Nathan Ganas was shot dead during a botched hijacking in the driveway of his home last year after his wife came under attack. Years before that, he'd taken out life insurance with Momentum. After the 42-year-old father's death, the family's claim of R2.4-million was rejected by the company. The financial services provider issued a statement saying it was because Ganas, who had high blood sugar levels, failed to disclose this when he took out the policy. Late on Tuesday Momentum said in the interest of fairness the company will now pay Mrs. Natalie Ganas the R2.4 million insurance payout for her husband’s murder. Momentum CEO, Johann le Roux, cleared everything up on Breakfast with Martin Bester. le Roux says they have learned valuable lessons during this time.